Is staying healthy your ultimate goal? Do you follow proper fitness regimen for a healthy mind and body? But you fail to get that desired shape or weight, having trouble in losing some! Don’t worry, we are sure these amazing healthy diet tips will definitely help you shed off those extra kilos fast. Healthy body and mind help you function properly and makes you even more productive. 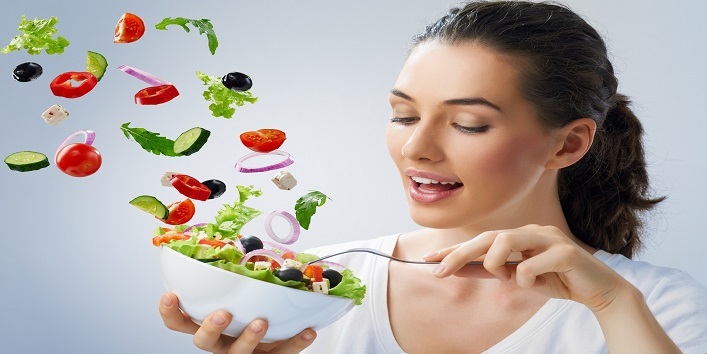 With these diet tips, you can not only maintain a good health but also improve the functioning and concentration of your mind. So, go ahead and let’s check out the list of these 7 amazing healthy diet tips for a fit body & mind. 1. Small Changes In Eating Habits Will Make A Big Difference! You must have read or heard this numerous time that dividing your meals into small portions throughout the day helps you lose weight faster. Well, that’s absolutely true! Diving meals into 6-7 portions will decrease the size of your servings and will help your body to soak in the nutrients in a proper way. Also, drinking a lot of water helps your body cut down that excess fat that gets deposited in the lower body parts especially. It also helps maintain the hydration level in your body. 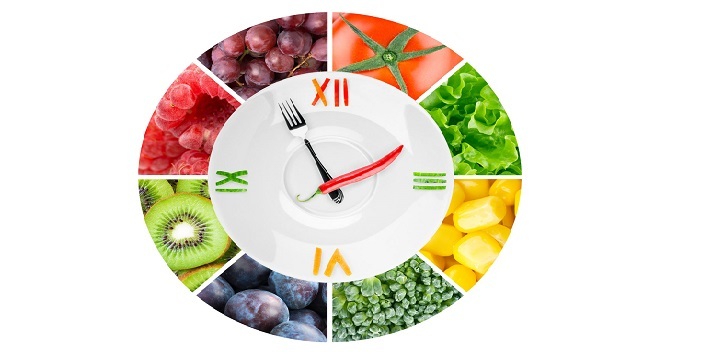 Avoid eating packed food or carbonated drinks, instead eat fresh fruits or healthy meals. 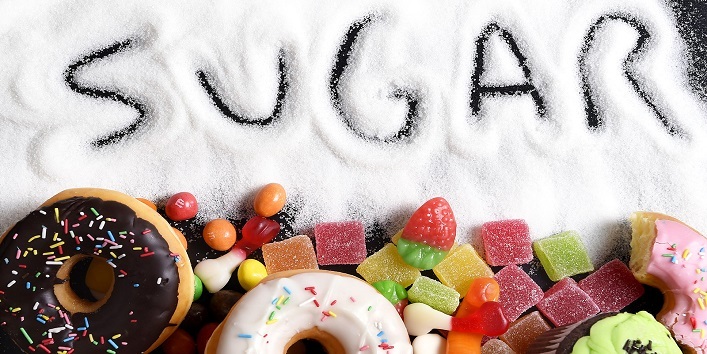 You eat lots of sweets and sugary food on the name of sweet cravings, but they are the main reason behind many of your diseases or the unnecessary weight gain. Completely eliminating sugar from your diet is not essential, but it’s keeping its count to the lowest is the best that you could do to your body, and keeping it healthy! Cutting down on the consumption of sugary products is great for weight loss. So avoid eating bread, low-fat meals, cereals, fast foods, ketchup and mashed potatoes, if your targeting on staying fit and healthy naturally. Also read: Fitness Goals: 5 Fitness Mistakes You Need to Quit This New Year! 3. Say Hello To Fresh Fruits & Vegetables! 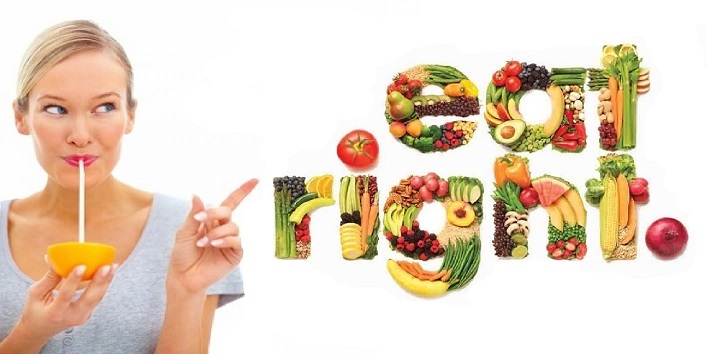 This is the most common and stated fact that nothing can be healthier than munching on fresh fruits and vegetables. Fruits that are low in calories and are nutrition dense are the best to eat for losing weight quickly. Vegetables provide your body the essential vitamins, fibers, minerals and antioxidants that your body needs to function effectively. Also, munching on fruits & vegetables helps you cut back on that unhealthy junk food that you crave for the most. Alternate naturally sweet vegetables & fruits for those artificial sweets to satisfy your sweet tooth and cravings. 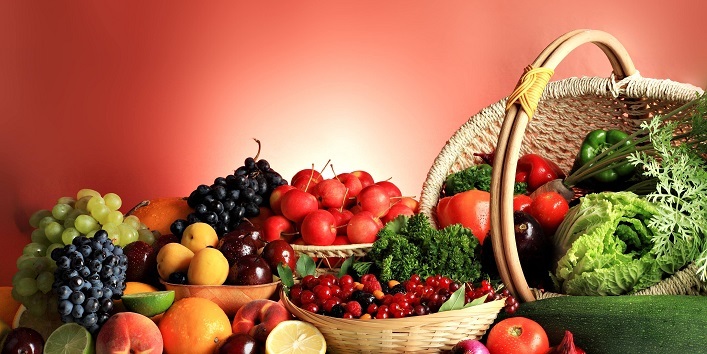 Lettuce, cherry tomatoes, broccoli, carrots, berries, or sweet potatoes are few of such fruits and veggies. Dietary fibres help to lower the risk of heart diseases, diabetes, stroke and the most important weight gain. Including lots of fibrous food in your everyday meals is essential for your body to stay fit and healthy. They also help you to keep fuller for a longer period, helping you keep those unnecessary cravings at bay. And helps you digest your food better as well. Whole grains, oatmeals, cereals, barley, nuts, beans, celery, carrots, tomatoes, apples, citrus fruits, pears, berries are such food items that are good sources of fibre. Carbohydrates can be easily digested and give you the energy to survive the day better. They also help to maintain the insulin & blood sugar levels and also protects you from heart diseases, diabetes and certain types of cancer. 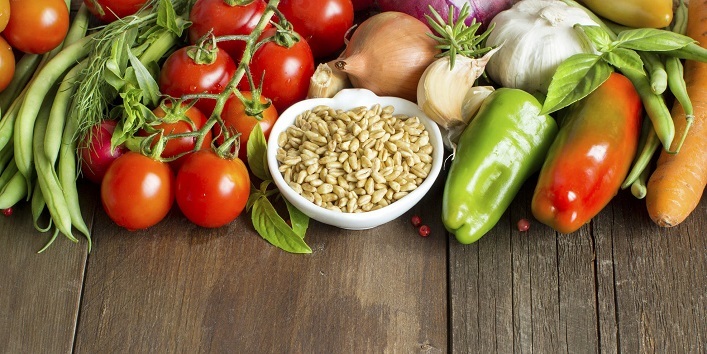 A few of healthy carbs include whole grains, fruits, vegetables and beans. Try to avoid white rice, refined sugar, and white flour. 6. Make Your Diet More Proteinaceous! 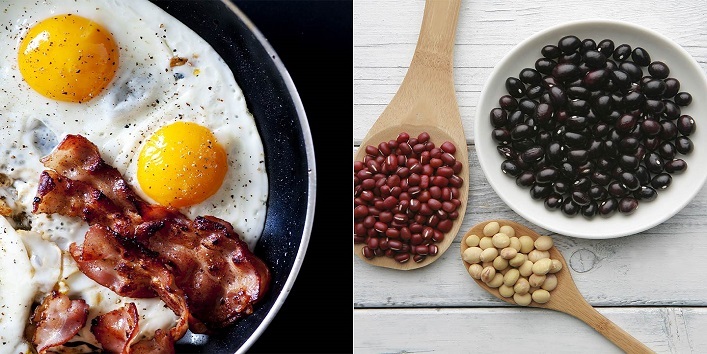 Since protein is considerably the main ingredient in losing weight fast and effectively, it is important that you understand its significance of including it in your diet. As per some recent research, it is essential that we chew on more protein with growing age, to stay fit and healthy. People with kidney diseases must avoid too much protein intake as it may affect them otherwise. 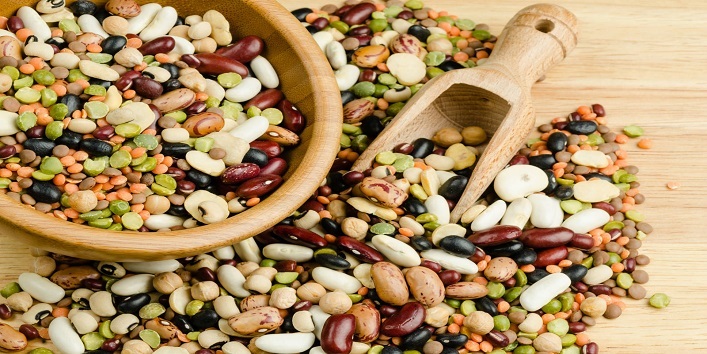 You can munch on nuts, seeds, yogurt, beans, peas, chicken, soy products, tofu, or fish to get a healthy amount of protein. Salt is nothing but sodium, that we include in our meals to improve their taste. 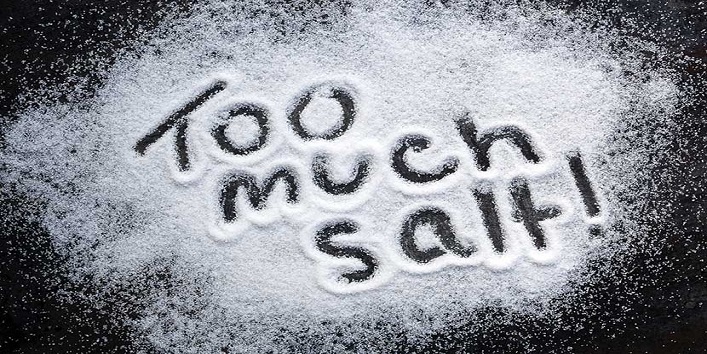 But as per the experts, we are not to intake more than one gram of sodium content per day. Eating too much of salt leads to an increased risk of memory loss, heart diseases, kidney diseases, erectile dysfunction, and stroke. Always buy unsalted products from the market, and if necessary then add a little amount of salt from your side to balance the taste. We hope that these tips might be of some help to you, but we can assure you that following them will definitely give you amazing results for a healthier and fit body. Share with us how this article has helped you improve your health, in the comment section below!